yes! and the focus on the stamen. 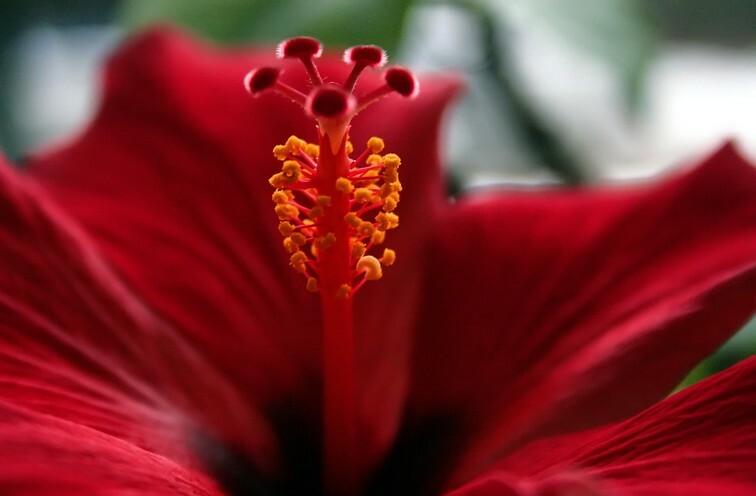 Hibiscus are one thing I do miss about Florida. The photo has been viewed 680 times.